The latest iPhone, the iPhone 5 was introduced yesterday that saw the still 'new' 4S being relegated to the mid-tier of iPhone devices. Announced on September 12, it will be up for pre-orders (in the USA and selected countries) on the 14th. Shipment starts on September 21st. It will be available first in 9 countries: United States, Canada, United Kingdom, France, Germany, Australia, Japan, Hong Kong, and Singapore, then in other country world wide. The slab is made entirely of aluminum and glass. At 7.6mm, many online commentary - including some well known websites - wrongly quoted the new iPhone as the "world's thinnest smartphone". Instead, that should read "thinnest iPhone ever". 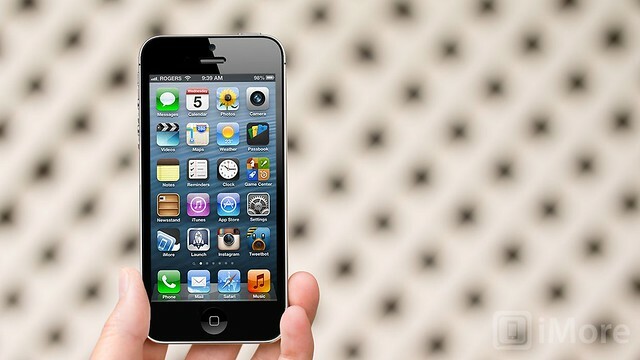 Prices of the iphone 5 are similar to the iPhone 4S when it was first launched. In the US, the iPhone 4S now available in single variant (16GB) only, sold at $99 while the iPhone 5 will be offered in 16, 32, and 64GB iterations for $199, $299, and $399 respectively. The retail price without string to telcos starts at $649 (USA). 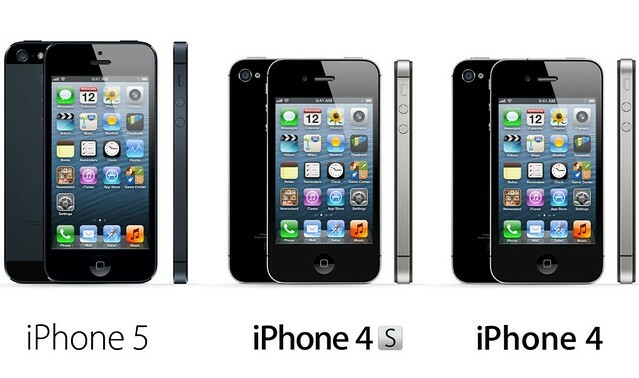 Second look: iPhone 5 does look tall, probably disproportionate. A little bit of effort needed to get use to it. The narrow but tall design reminds me of the long gone Nokia 9500, a premium Nokia product during its days. Of course iPhone 5 looks much better, but I can't help thinking about Apple's innovation in terms of look, or the lack of it. 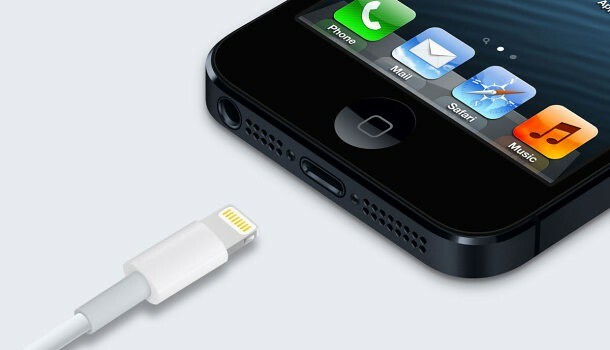 They shrunk the 30-pin connector into a digital type called Thunderbolt (Lightning). This new connector made the old one completely obsolete! There goes my docking station, my charger and data cable. They are completely useless without adaptor (additional un-necessary purchase). My previous iPhones have all been of black finishes. I must admit though that this White & Silver variant of the iPhone 5 is appealing. 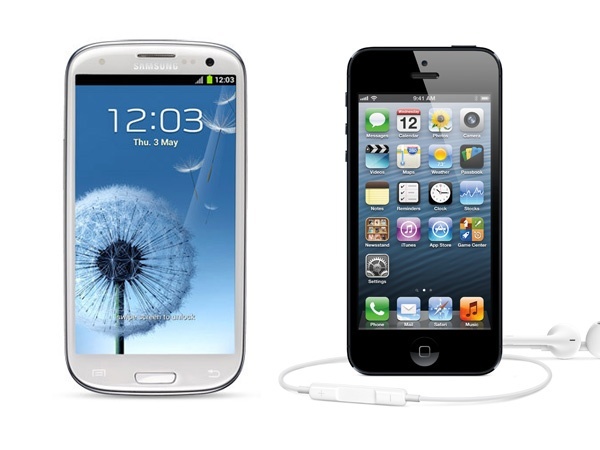 The new iPhone 5 compared to the latest offering from Samsung (Galaxy S3): There are a lot of websites offering information on technical & specifications of the two, but you have to feel the slab in your hand to appreciate the uniqueness of both. 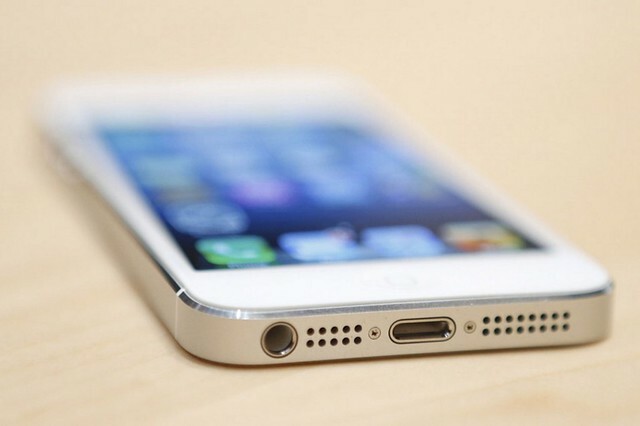 Don't discount the iPhone 5 just yet until you touch and feel it. For me, I will stick to my 4S for the time being. With the gradual rather than radical changes in specifications of the latest device, I don't feel that the need to upgrade is sufficiently justified. I'm looking forward to upgrading my 4 to a 5. Samsung S3, confirmed. My choice. Hahaa. I think most people are. @Arms - Apple Inc. reported that 2 million orders were received during the first 24 hours of iPhone 5 launch. The biggest ever first day order recorded by the company.